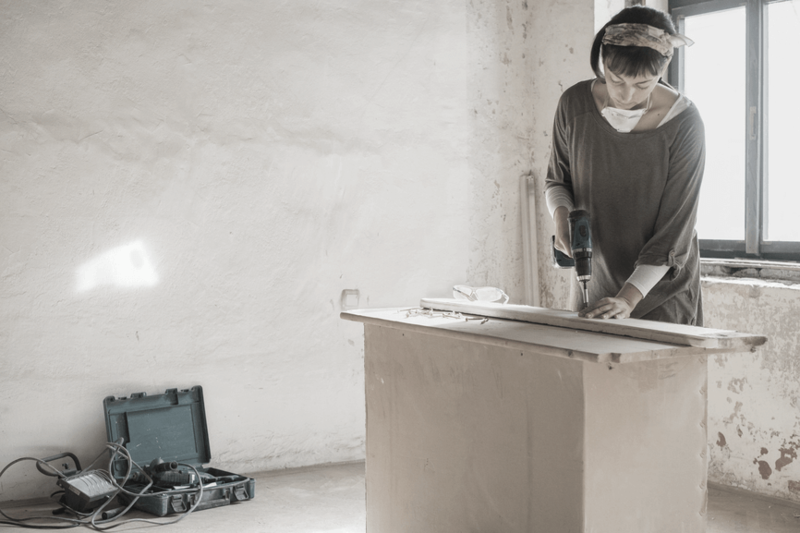 How to Know When it's Time to Stop DIY-ing Your Website · Rita Barry & Co.
Why should I pay for a website designer when I can design a website myself? And honestly, there is one pretty good reason you SHOULD build your website DIY-style. And that reason is budget. If your business isn’t making money yet, you don’t have personal funds to cover it or can’t save enough in the near future to devote to a design then do it yourself IS the way to go. Yes, you could finance a website design but it’s risky to incur a debt when you haven’t proved your product or service is viable yet. The last thing you want to do is be in the hole before you start and have no income in the near future. That level of stress is a creativity killer and you’re going to need all your creative juices flowing to grow that biz! rather than continue to website diy? So glad you asked, here’s 4 ways to know it’s time to hire help in the website design department. When you work with a web designer who understands design as well as business strategy, lead generation, conversion and marketing you’re not just hiring someone who can build you a site – you’re hiring someone who can help you grow your business. Instead of spending weeks reading about “web design” you’ll be working through the process, learning the entire time and actually getting the whole project done rather than just consuming more information (which most of us do way too much). There’s a heavy dose of accountability and coaching that goes into a website design project – it can help you go further, faster. You know how you’ve been working on that about page – forever. Or that product page, or your homepage? 1. You’re so close to the design you lack perspective and have a hard time cutting content. You usually end up including way too many pages, words and “stuff” – all of which has to be designed. The sheer volume of content you’re trying to deal with ends up with you having a serious case of the overwhelms and the project gets pushed off, sometimes indefinitely. 2. You’re doing all the other things to run your business – like client work, customer service or marketing – and the website gets pushed farther and farther down the priority list. The thing about websites is that they need to be out in the real world, with people using them before you can judge whether they are a success. Launch day, with raw pageviews, tells you nothing of the success of a website – it only tells you how loud you can yell into your internet shaped megaphone. True success comes from launching the site, measuring key performance indicators, and making strategic changes. NONE of that can happens when you dabble at your site for months on end and never begin the measurement stage. A website is a business asset that should be designed to make you far more money than it ever costs to build. It has a job description, and it’s not to just look pretty. It needs to help build awareness, clearly explain what you do and who you do it for and it needs to have a clear path to purchase from lead generation to sales. None of what I’ve mentioned has to do with fonts or colors, why? Because they’re some of the last things we address in a design. All the other strategic items need to be on point or the “pretty” stuff isn’t going to matter. If you’re spending hours on Pinterest looking for design inspiration in hopes of bolstering your business’ bottom line – it’s time to bring in some professional help to design the website around your business and not the other way around. Most of my clients have had a moment, shortly before they reach out to me when they realize that it’s not that they can’t do the design themselves – it’s that they shouldn’t. Everything you chose to spend your time on in business has an opportunity cost. When you chose to spend 40 hours fiddling with a website, that is 40 hours that you couldn’t spend elsewhere in your business. It cost you another opportunity. Is YOUR time best spent learning how and then designing your site? Troubleshooting technology, learning conversion strategy, reading more blog posts, watching YouTube tutorials and then trying to apply all that new information? Or is it better spent creating marketing campaigns, having sales conversations, planning offers for next quarter and a vision for the next year? If you’re ready for a website design or redesign and you’re oscillating between going website DIY or hiring a web designer, then work through the list above and ask yourself the tough questions – you’ll get much better answers that way.